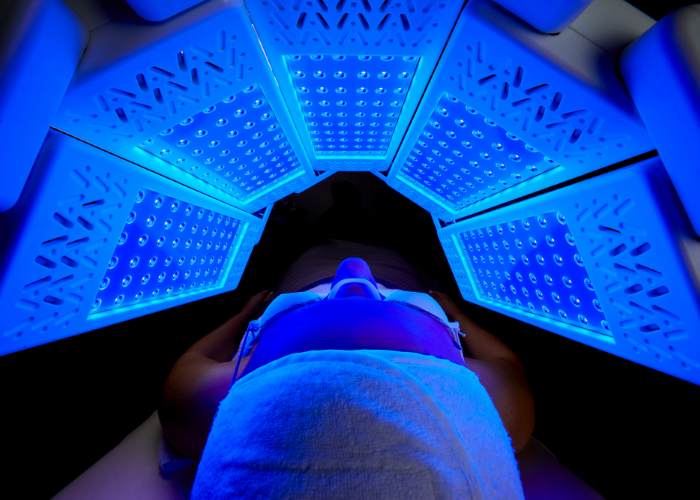 Are you looking to update your treatment menu by including high-tech treatments? In order to get there, you have to be strategic about what you do spend your money on. Our range of skin care machines are the perfect stepping stones for boosting your sales results and growing your reputation as a high-tech treatment provider. Not only does technology such as microdermabrasion machines, oxygen facial machines for sale and LED Light Therapy Machines bring in new and return business, they are also affordable! Why choose The Global Beauty Group?